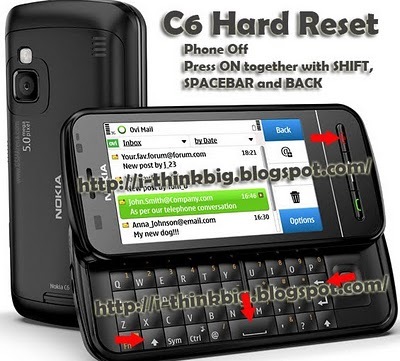 Hard reset is needed only when you want to restore your phone to factory settings, it will "Wipes your all data, contacts" from your phone ,so you must take back up before formatting your phone. To, soft reset your mobile press *#7370# , it will wipe your setting and restores all factory settings without deleting your contacts and data. 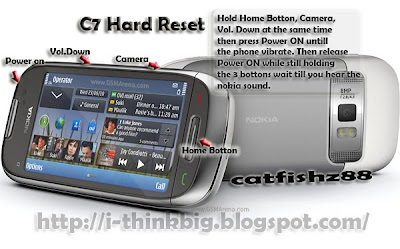 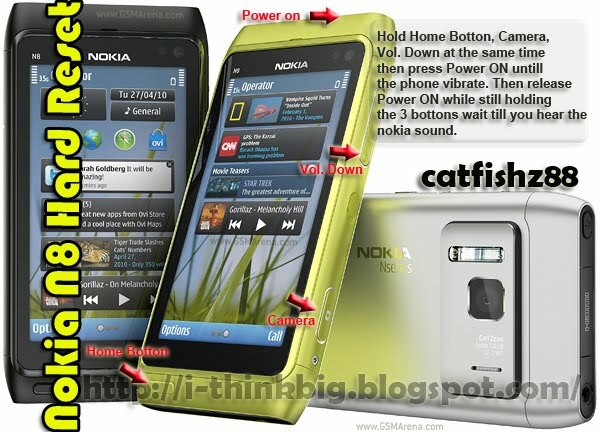 Try to use soft reset before using this hard reset option.